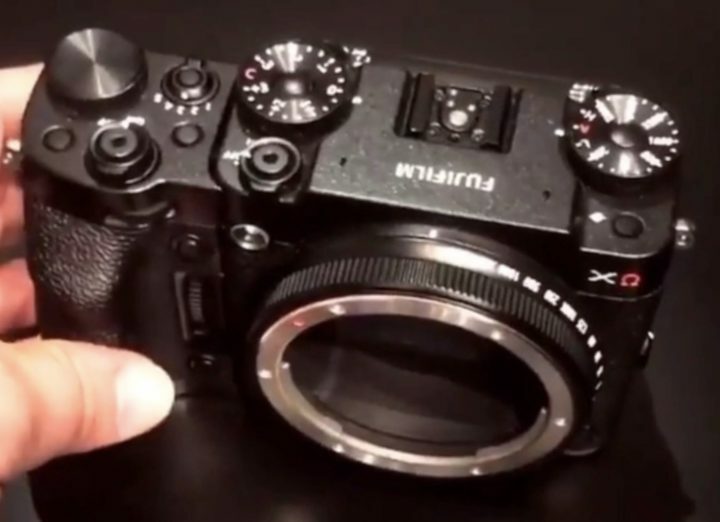 A couple of months ago Sony stated that they have no interest yet in going medium format. But the day they decide to do it I hope they will do something very similar to what Fuj is planning to do. 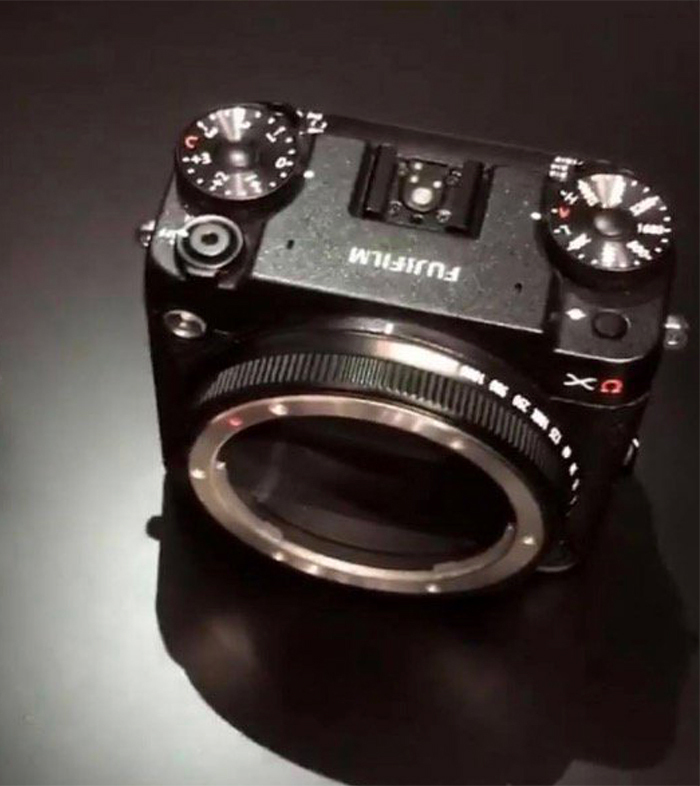 Fujirumors spotted these prototype images showing a sort of Sony RX0 box camera that can be extended with grip and EVF. 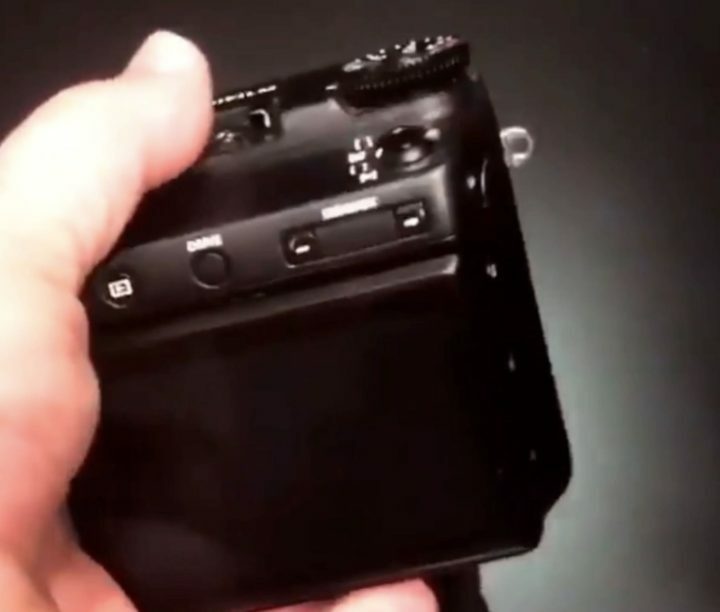 I think Fuji should go a step further and also make a removable digital back that would allow to attach different sensors. You could add cheaper Full Frame backs or use a Black and White medium format sensor and so forth. 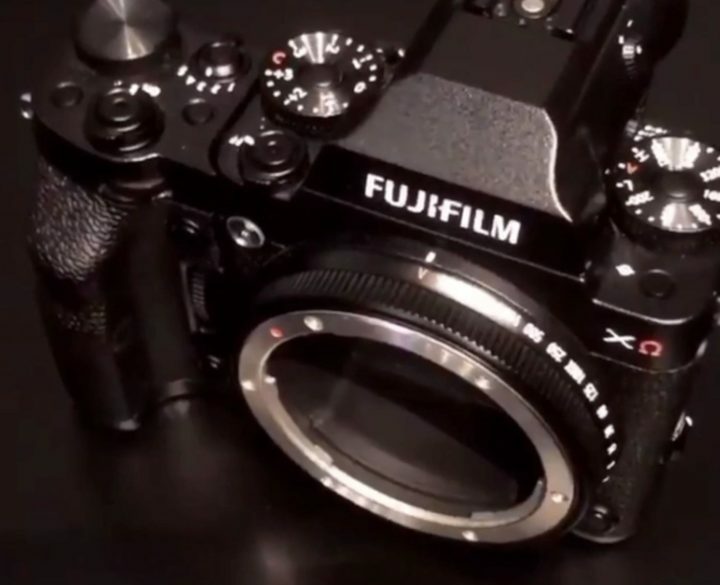 Just like a regular Phase One or Hasselblad digital medium format camera.